Welcome to the Quality Inn. Our Quality Inn guestrooms are completely renovated with new carpet, paint, furnishings, mattresses and bedding. Each are bright and fresh! Guests staying at Quality Inn enjoy a complimentary Hot Breakfast served daily. Guests may choose from a variety of items such as: scrambled eggs, sausage, waffles, cold cereal and much more! All of our guest rooms include a microwaves, refrigerator & coffee maker. Parking, daily newspaper and coffee/tea served throughout the day are complimentary for our guests. During the summer months, enjoy a dip in our outdoor pool! 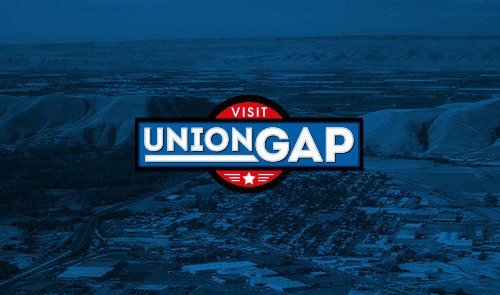 We are central to several restaurants, downtown Yakima and major sports venues. Our friendly staff looks forward to welcoming you!